Currently closed and backward, this wine seems to share a more similar character to Trotanoy than in any recent vintages I recall. Powerful, structured, masculine, but a long-term proposition, this dark ruby/purple-colored wine displays notes of caramelized, sweet black cherries and wild berry fruit with plenty of spice, earth, and a hint of herbaceousness. The wine has very high tannins, impressive concentration, but that mouth-searing level of tannin. This is one Petrus that should probably be forgotten for at least 8-10 years and drunk over the following two to three decades. 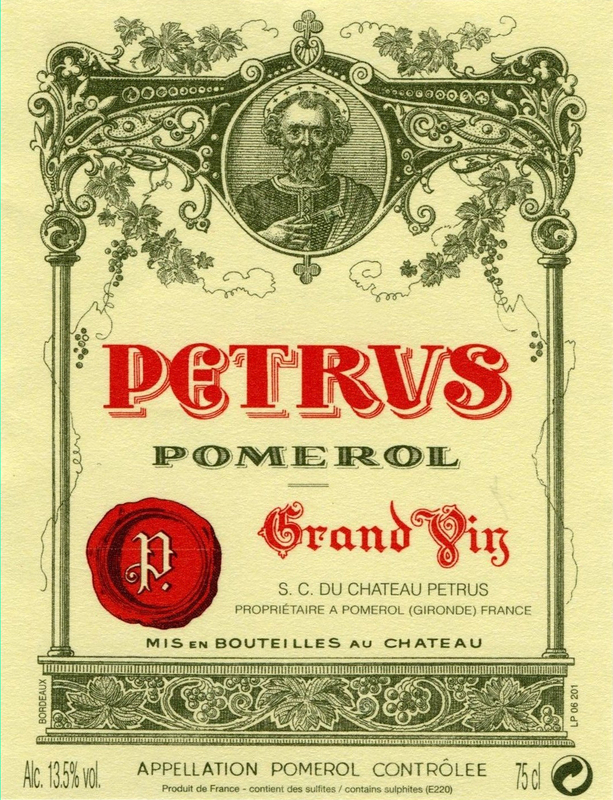 I always find it ironic that Petrus, which is virtually 100% Merlot, is more backward than the first growths of Medoc, which are Cabernet Sauvignon-dominated. Tasted at Bordeaux Index's annual 10-Year On tasting in London. The 2006 Petrus now seems to be evolving more slowly than the 2006 Le Pin: the fruit darker with raspberry coulis, mulberry, hints of marmalade and crushed rose petals coming forth. The palate is medium-bodied with fine tannin, gently gripping the mouth and demonstrating admirable weight and complexity. You might almost think there was some Cabernet Franc towards the finish thanks to the subtle peppery notes coming through. It is probably ready to drink now, but the substance here suggests that it will age for another decade and continue to offer pleasure long after. Tasted January 2016.